Optimum PhytoSurvive Multi-Protecting Serum helps to increases skin hydration, protection from drying out and prolongs skin hydration up to 5 days after application. This product is recommended for those aged 40+. The serum definitely made my skin more hydrated (usually very dry) without it feeling greasy but other than that i didn't see much change. 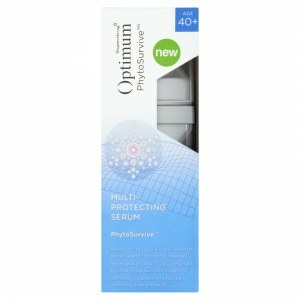 I'm really impressed with OPTIMUM PHYTOSURVIVE MULTI-PROTECTING SERUM (40+)! Firstly, the packaging is appealing and you can tell it's a quality product before you even open it. The scent is quite 'clinical' compared to what I expected but that does dissipate quickly. For a serum it's actually very light so there were no problems with clogging around the nose as I have experienced with other serums. You don't need much of the product either and it absorbs quickly. The effects are great! I no longer have the dry area on my forehead that would previously make my foundation appear powdery. My skin looks healthier and feels more supple. I will definitely be recommending this to my friends. 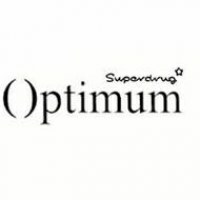 I liked the packaging of this product as it looked like a serious skincare brand which I could expect effective results from, and the claims made were relevant to what I would seek from this type of product.The texture of Optimum PhytoSurvive Multi-Protecting Serum was very pleasant. 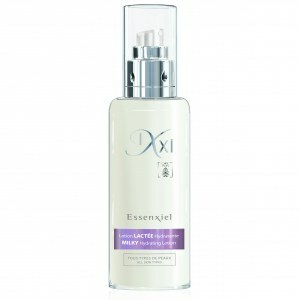 Light and cooling on the skin, it was absorbed very easily and my skin immediately felt hydrated. So far, so very good. I have used every day as directed, morning and night (with some extra treat applications when I felt my skin needed a little refreshing boost) and I was so excited to see if my skin would be more radiant and smoother as the hydration claims certainly proved to be true. Unfortunately, in my case, there has been no noticeable difference in the radiance or smoothness which was a little disappointing but as a hydrating serum, Optimum PhytoSurvive Multi-Protecting Serum is refreshing and boosts my skin's hydration. I would still recommend to friends as being worth a try as it is good value for money with a decent amount of product to the £, and they may get more impressive results. My skin was hydrated and plump after using and it glided easily over my skin. 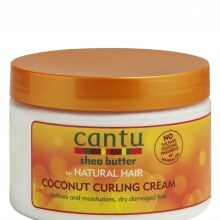 My skin felt moisturised and replenished and this product is really good quality. 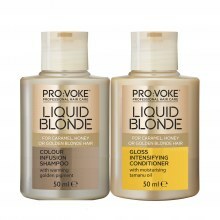 I will now look at other products in this range to purchase. This product have a nice scent not to strong. Makes my skin feel smooth and hydrated. 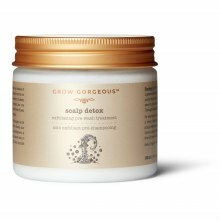 Have been using this produce thanks to sofeminine.co.uk for roughly two weeks morning and just before bed. When you apply its quite thick and made my skin slightly greasy have not noticed a difference in appearance tightness or change in firmness. Slightly disappointed but will continue to use to see if it does eventually make a difference. You only need to use a little of the product to go a long way. It made my skin feel soft, it doesn't have a strong or funny scent. I would recommend this product. Liked the product a lot, we as a family suffer with dry skin especially my daughter who is 5, she has regular dry skin break outs and on this particular occasion it has been on her shoulder. Normally this would take atleast 3-4 weeks to calm down, but I have to say using Optimum it has started to clear within a few days. The only downfall being it is quite a heavy product you only need a small amount but it does leave you feeling greasy unfortunately. I really loved this serum. It was light and absorbed really easily into the skin with a lovely smooth finish.I did feel that my skin was improved and looked brighter and fresher.